POLL: Who will Be Eliminated From Dancing With The Stars 4/10/12? Tonight was the forth episode of Dancing With The Stars Season 14. The remaining ten contestants danced to some of the greatest Rock songs of all time. If you missed the episode catch our official recap here! Last week Jack Wagner was booted from Dancing With The Stars. After tonight’s show at the top of the leaderboard is Donald Driver and Professional Dancer Peta Murgatroyd who danced the Paso Doble to Jimmy Hendrix’s “Purple Haze”. They scored a 27. At the bottom of the leaderboard is Gladys Knight and Professional Dancer Tristan MacManus who scored a 20 for their Tango. Tomorrow one celebrity will leave the ballroom, who do you think will leave? Let us know in our poll below. For the most part the scoring has come down to earth this week. I think Gavin DeGraw’s probably has had his last spin on the floor but with Katherine Jenkins in the middle of the pack this week you never know. Even though Katherine is an amazing dancer it is going to depend on her fan base and I would not be surprised to see her go. The judges were less than pleased about William’s performance this week according to their comments. The judges insisted William must learn his routines better. Even though they were not pleased with William they scored him higher than Gladys. He is a fan favorite and I think they really want him to stay around for a long time. Based on William’s performance do you think he was scored too high? If you missed any of last night’s performances you can see all the individual videos of the performances here! Below are the scores from tonight, let us know in the poll below who you think is going home! 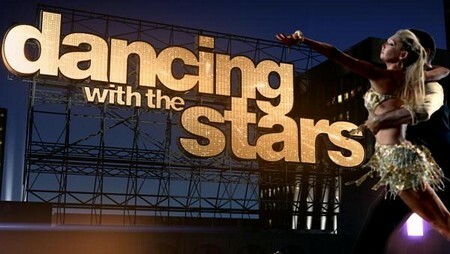 Who will Be Eliminated From Dancing With The Stars 4/10/12? 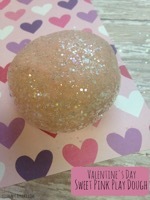 Who Got Voted Off Dancing With The Stars 2012 Tonight 4/10/12?